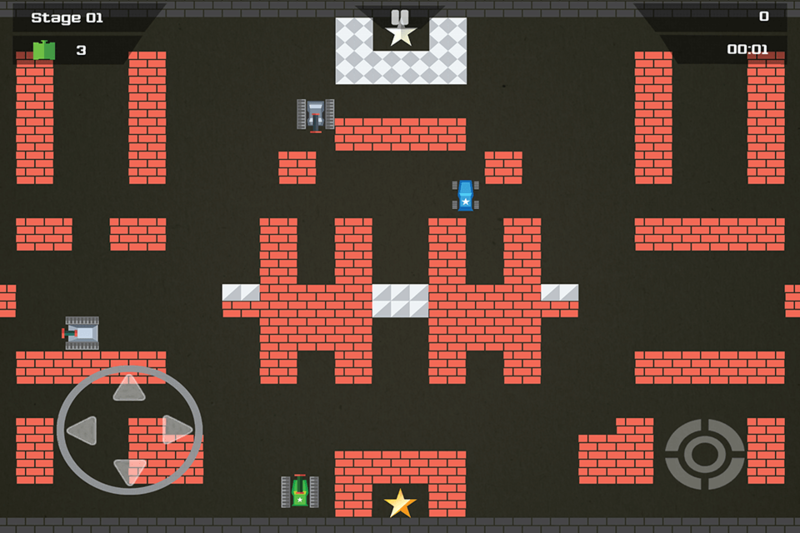 Tank Battle is an amazing action game in the series Tank War game. In this game, you have to use your wise strategy to master in the battlefield. Kick-off the Tank War and experience various types of helicopter in the world of tank. This series game has been getting millions of players since it released. Join in the War of tank, you have to drive the modern helicopter in the battlefield and destroy all things in the enemy’s base. Knockdown all of them, drill the blocks and all others structure. Your Tank has 3 lives. After each time Tank loses ones, revived life is stronger. You can also power-up yourselves by shooting the car and collect the award-items. The army of enemy are very crowd, strong and racing. So be brilliant! Kill or be-killed? You don’t have other choices! 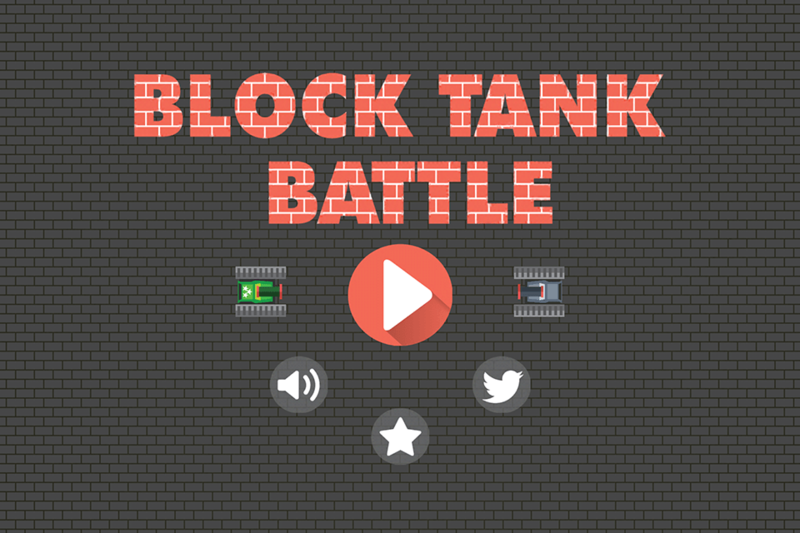 The game Block Tank Battle is completely free. Let’s enjoy yourselves and become the Tank Hero!